Personality: Nice but when needs to be she is mean. History: Her dad left her when she was 1 and her mom died a couple of months after. 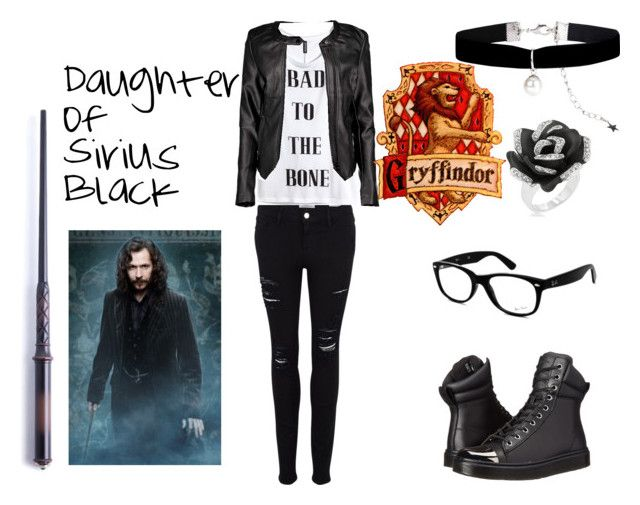 She was raised in an orphanage and was sent to muggle school. Other: She is called "Little Black" by her best friends. 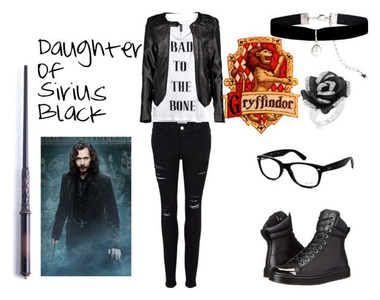 She is a Death Eater. History: His Parents are Lucius and Narcissa Malfoy His twin brother was draco lucius malfoy he grew up in the malfoy manor.